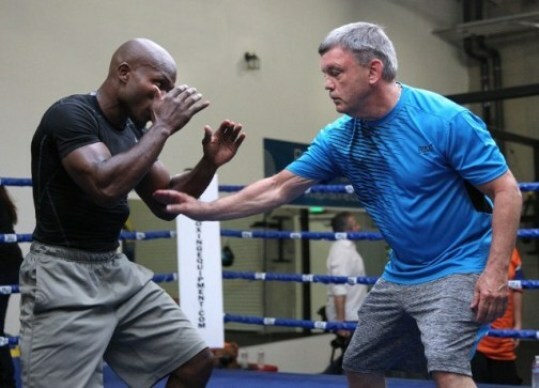 Pound 4 Pound Boxing Report Podcast #102 – Can Timothy Bradley “Change”? – We discuss wins by Alexander Povetkin, Denis Lebedev, and an upset by Ola Ofolabi. – Andre Ward pull out of his Nov. 21 bout due to injury. – We provide a summary of the 2016 Women’s Boxing Olympic trials. – Things heat up as it gets personal at the Anthony Joshua – Dillian Whyte press conference.